Samuel is an Australian-qualified lawyer practising in Rajah & Tann LCT Lawyers’ Banking and Finance and Corporate and M&A practice groups. 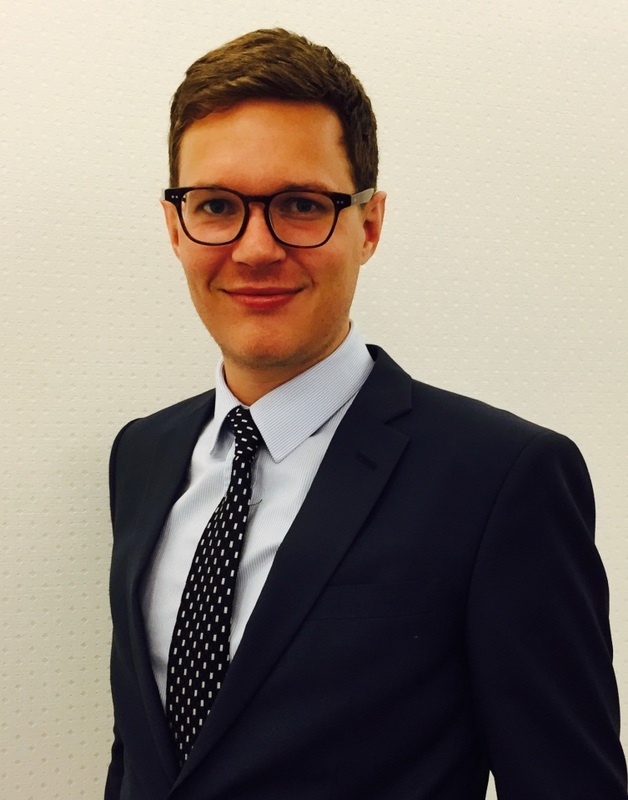 Sam is a Foreign Counsel at Rajah & Tann LCT Lawyers’ Banking & Finance and Corporate and M&A practice groups. He joined the firm after having practised in a highly regarded law firm in Australia. He is one of only a small handful of foreign lawyers in Vietnam with the ability t0 apply his experience in common law practice with Vietnamese law principles, which gives him 360 degree expertise on assisting in inbound investments from common law jurisdictions – particularly Australia and Singapore. Sam’s experience ranges from complex project financings and security arrangements, to cross-border mergers and acquisitions in some of Vietnam’s most sensitive industries. He is experienced in all key transaction stages – whether it is due diligence or negotiations, drafting or closing. As Foreign Counsel, Sam has been involved in the facilitation and closing of multiple successful transactions in Vietnam, and has been regarded by clients for his responsiveness and technical expertise. Acted as Vietnamese counsel to Sea Limited in connection with its US$884 million initial public offering on the New York Stock Exchange, with an over-allotment option for the underwriters to purchase an additional 8.84 million American Depository Shares. Acted as Vietnamese counsel to Crystal International Group in connection with its HKD 4.5 billion initial public offering on the Hong Kong Stock Exchange. Advised Fairfax Financial Holdings in its strategic investment into HOSE-listed BIDV Insurance Corporation for approximately US$60 million. Advised Sea Limited and its subsidiaries in their acquisition of a number of Vietnamese technology companies. Assisted one of the largest tourism and hospitality groups in Asia in its joint venture with Vietnam’s largest privately-owned conglomerate for the development of a US$2+ billion casino and resort project in Vietnam. Advised a Singapore property developer on its acquisition of a Vietnamese company, and advised on post-acquisition licensing and development laws. Advised an Australian property developer on its acquisition of a Vietnamese company, and advised on post-acquisition licensing and development laws. Advised Partners Group AG, a private markets investment firm, on its investments into a Vietnamese agricultural goods company. Advised a Malaysian energy company on its borrowing of US$2 billion to finance the development of a coal powered thermal power plant in southern Vietnam. Advised a Malaysian bank on its financing of the acquisition of a hydropower company. Assisted a Malaysian bank on its cross-border secured loan to a Singaporean / Vietnamese joint venture for a hydropower project in northern Vietnam. Assisted a syndicate of offshore banks in their syndicated loan of US$JU240 million to Viettel Group for the financing of Viettel’s telecommunications projects in Myanmar. Advised a Dutch bank and a Singapore bank on their provision of unsecured loans to a South Korean conglomerate’s cinema operations in Vietnam. Advised Maybank on its financing of a borrower’s purchase of a port and shipyards facility in Ho Chi Minh City, Vietnam. Advised Maybank on its financing of a borrower’s purchase of a mixed-use development, including a shopping mall, in Hanoi, Vietnam. Advised and drafted loan documentation including credit agreement, disbursement request, mortgage agreement and personal guaranty agreement for a Taiwanese commercial bank in Vietnam. Advised Six Flags International Development Company on its licensing and management arrangements with a Vietnamese partner for the establishment of a Six Flags amusement park in Ho Chi Minh City, Vietnam. Advised a French renewable energy company on its investments into solar and wind power projects in Vietnam. Advised Singapore Telecommunications Limited on regulatory issues with the cross-border provision of telecommunications services into Vietnam. Advised Verizon Communications, Inc. on Vietnam issues with respect to its acquisition of Yahoo! Inc. Advised Facebook, Inc. on a number of regulatory, data safety, and marketing and advertising issues in Vietnam. Advised GlaxoSmithKline on numerous regulatory and commercial issues with respect to its Vietnamese operations.